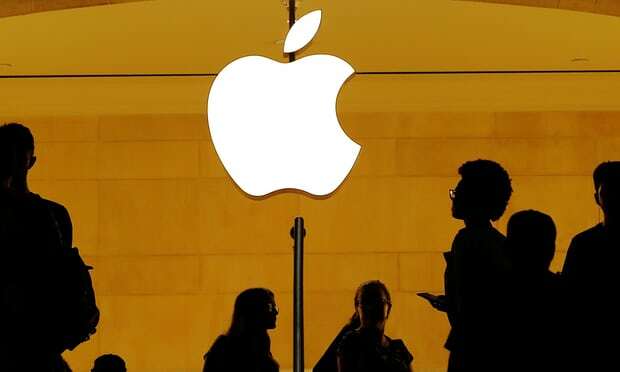 Apple became the world’s first trillion-dollar public company on Thursday, as a rise in its share price pushed it past the landmark valuation.the day after it posted strong financial results. Apple’s share price has grown 2,000% since Tim Cook replaced Jobs as chief executive in 2011. The company hit a $1tn market capitalisation 42 years after Apple was founded and 117 years after US Steel became the first company to be valued at $1bn in 1901.